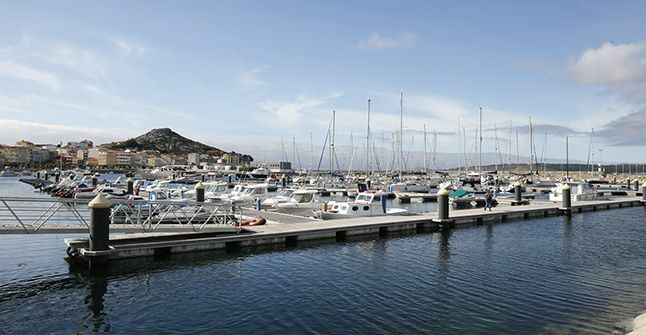 This harbour on the Death Coast is located on the southern part of the ria of Camariñas. 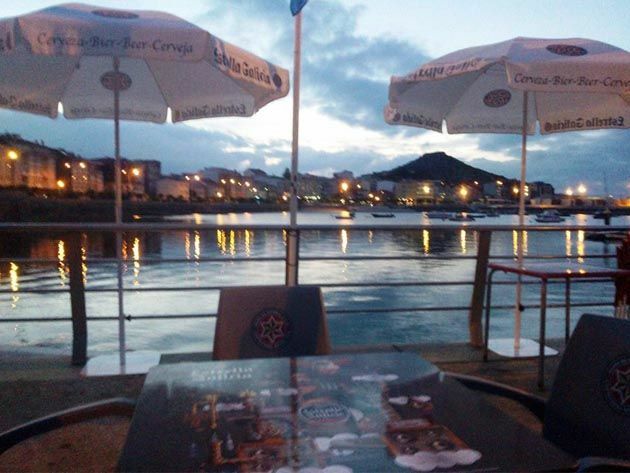 Cabo Vilan, if coming from the north, and Touriñan, if coming from the south, are the two milestones that signal the estuary of Camariñas. The shallows of the Quebrantas and Leixon de Janboy mark out the entry into port. Canal of the Quebrantas: Coming from the north, and keeping a safe distance from the Bajo Bufardo in Cabo Vilan, sail until the hermitage of Nuestra Señora del Monte located on a bearing of 153º, setting course to it, until Vilan is straight ahead at 015º with the headland of Corno, steering at 179º with the sanctuary of Muxía in the bows. Passing between the Farelo and the Quebranta Chica until reaching the mouth of the river of Ponte do Porto. At this point, at 108’5º, set a course for the leading line of the headland of Lago, located at the NS of Castelo Novo, and steer the ship until finding the port jetty. Canal of A Barca: It is wider and easier to sail. 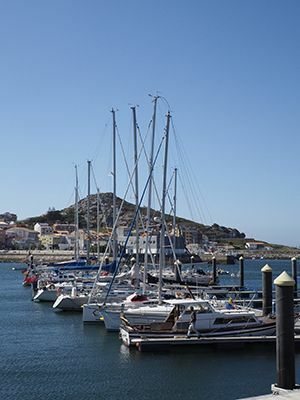 Sail until reaching the headland of Villueira with the headland of Castelo Novo and the mouth of the river of Ponte do Porto at 082º, then steer the ship towards the headland of Villueira until the sanctuary of Muxia is located on a bearing of 179º. From this point, sail following the instructions above. Sailor Bar Your meeting point in Muxia. Wishing the sailors a favourable wind to next port and best regards from the sailor bar. Why Muxia? Because it offers all the necessary amenities required by passing boats and an impressive gastronomy.